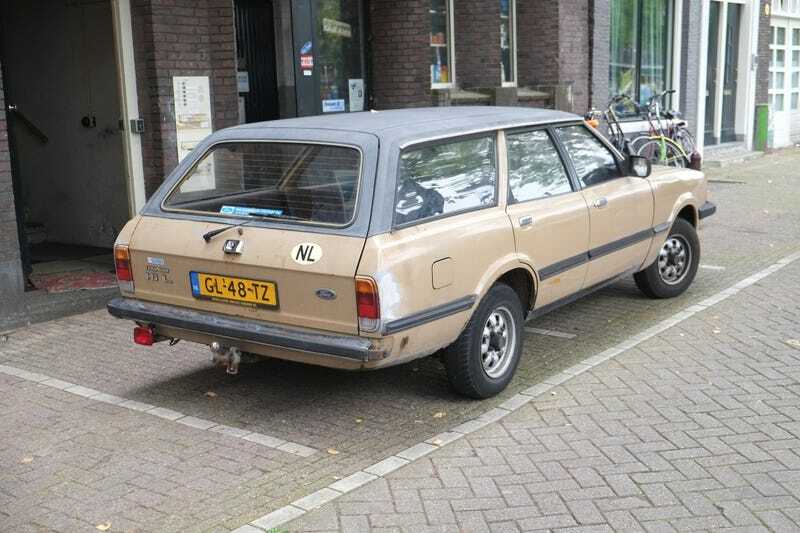 So I saw this awesome survivor Ford Taunus wagon with a vinyl roof yesterday. I want to say this was factory, but I couldn’t find anything to back this up. I know it was an option on the “Ghia” coupes and possibly sedans... does anyone know if this was an option on the Estate too?